When you host an event or need to schedule a meeting, you don't want to accept compromises in comfort or refinement simply for convenience. Being able to hold your event in a place as pristine and welcoming as Whistler Creekside means no compromises. 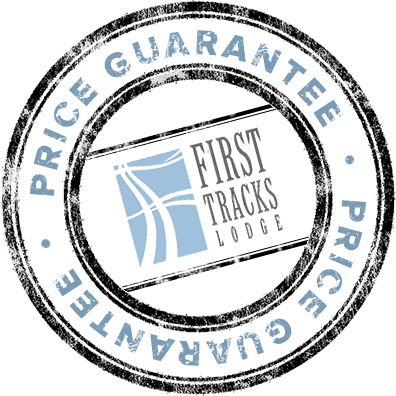 Whether it's a seminar, a weekend staff retreat or multi-day corporate event, First Tracks can make your event run smoothly and be everything you hoped for. You can rely on us. With over 2,200 sq ft of flexible meeting space in our sister Lodging Ovations property Legends, we can host the largest groups. This space, with its dramatic 17-foot ceilings, can be used as one large space or divided to created two rooms. It can also accommodate up to 160 people dependent on room configuration: boardroom, classroom theatre or reception hall. The planning stages of your event ensure that everything runs as smoothly as you envisioned it. Everything needs to run like clockwork: sound, catering, everything. You can count on First Tracks Lodge with our years of experience to make your event production perfect. Let us focus on the details while you focus on what matters: your event and your guests. You need to know that you can rely on First Tracks Lodge for all the audio-visual needs for your event: computers, projectors, everything for your presentations. When you hold your events with First Tracks, you know that every detail will be taken care of. First Tracks works with PSAV, offering a complete range of innovative audio visual solutions. They can assist with the development of venue systems, a system that work within your budget, from basic sound and video to staging and lighting design. Team building - it's an essential component to staff retreats. A corporate team building retreat based at First Tracks takes all the great Whistler options — your very own Amazing Race to flying along a zipline under the rainforest canopy to a snowmobiling trip that ends with a mountain-top fondue. You don’t need everything to be outdoor adventure focused, though. Creekside has incredible indoor team building options like the " Black Box Wine Challenge" — perfect when hosted in the kitchens in our suites. With Whistler's endless array of activities, First Tracks staff wants to help you make your corporate team building retreat everything you hoped for and more. 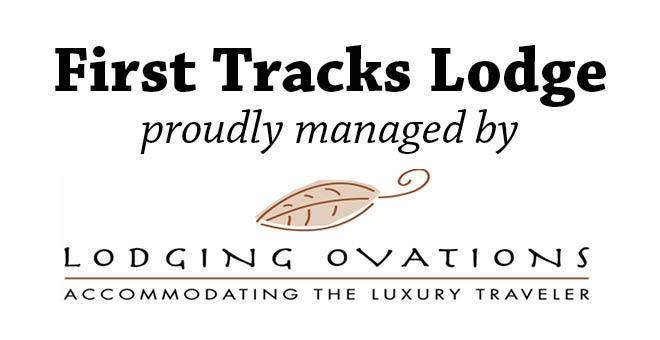 Whether you are looking for a continental breakfast to accompany an early plenary session or a five-star meal to go with a keynote address, First Tracks can help coordinate your catering needs. We hope that after a day of meetings, you understand that taking time to stretch your legs and go for a bite to eat can be a wonderful way to unwind. Whistler Creekside offers a number of great dining choices for group dining within walking distance of First Tracks Lodge. Our dedicated staff can’t wait to find the perfect restaurant for your group.